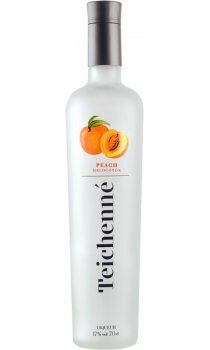 My preferred peachy schnapps. Much fruitier, and smoother than Archers - not to mention cheaper! Great drink all year round, and loved by the whole family. Try it once, and you'll not want to return to any other peachies!